This pretty flowering plant may be as powerful for treating mild to moderate depression as its synthetic rival. “Nature’s Prozac,” officially known as St. John’s Wort, or Hypericum perforatum, is a yellow-flowered plant that has been used medicinally for centuries. Its nickname suggests it can be used as a natural substitute for pharmaceutical antidepressants, like Prozac, but what’s the science behind this claim? Interestingly, the science supports that St. John’s Wort merits its moniker. But there is much more to the story you need to know. Antidepressant use has been steadily climbing over the past 15 years, worldwide. With one-in-eight Americans reporting antidepressant use, (12.7% of persons age 12 and older,) the U.S. ranks the number one most medicated country in the world. 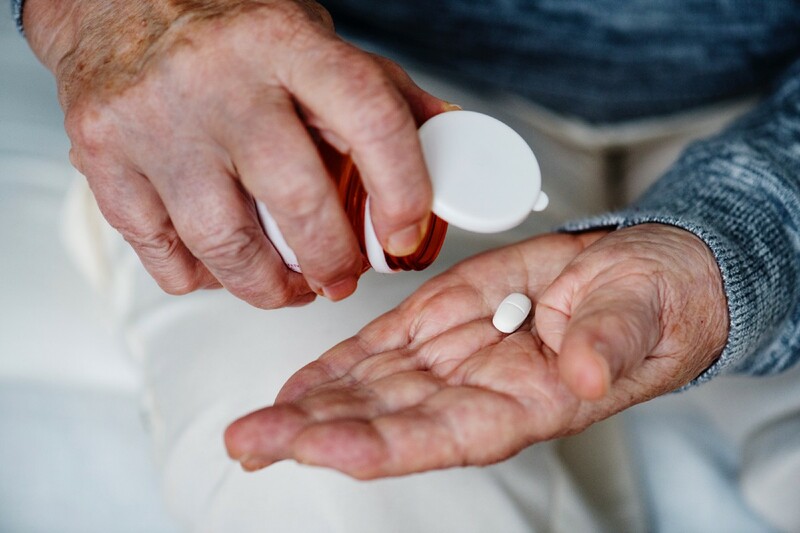 Most antidepressant medications are SSRIs — Selective Serotonin Reuptake Inhibitors — which work by altering the amount of serotonin in the synapse, the space between nerve cells. Serotonin is a type of neurotransmitter, a molecule that communicates information between neurons. The serotonin hypothesis of depression, though currently the dominant one, is just one theory of how depression works. The hypothesis suggests that low levels of serotonin cause depression. 1 in 8: The number of Americans who report using antidepressants. On this basis of this theory, SSRIs were invented in the 1980s to inhibit serotonin reuptake. Reuptake refers to the natural process by which proteins in the brain remove excess molecules out of the gap between the neurons, called the synaptic cleft. Most often they are restored back into the neuron that first released them. Antidepressants are designed to selectively inhibit the reuptake of serotonin molecules, therefore permitting more serotonin inside the brain. St. John’s Wort is naturally a non-selective reuptake inhibitor, meaning it inhibits the reuptake of several neurotransmitters including serotonin, as well as glutamate, norepinephrine, and dopamine. Yup! The herb and the drug have very similar effects on neurotransmitter activity. Additionally, one study showed that St. John’s Wort enhanced the synaptic activity of a region of the brain called the nucleus of the solitary tract. This region is a sort of hub in the brainstem where information passes before reaching other regions of the brain, including the amygdala which is centrally involved with the experiencing and processing of emotions. In a paper that analyzed 35 studies of a total of 6,993 people with clinical mild and moderate depression, the researchers found that more people responded to treatment with St. John’s Wort than with placebo. Compared with participants using antidepressants, those using the herb show no different in treatment effectiveness, but were less likely to experience adverse side-effects. Another meta-analysis of 27 studies and 3,126 depression patients similarly found that St John’s wort extract has comparable efficacy to SSRIs, with a significantly lower rate of adverse events and withdrawals. Indeed, in cases of mild to moderate depression, no statistical differences were found between people being treated with the herb vs. with the drug, except in reports of side-effects. Given the low cost of treatment with St John’s wort extract versus SSRIs, its significant efficacy, and good safety profile, St John’s wort extract may be a preferred therapeutic choice in the management of depression. Nothing Powerful Comes Without Precaution. However, there are still risks involved. 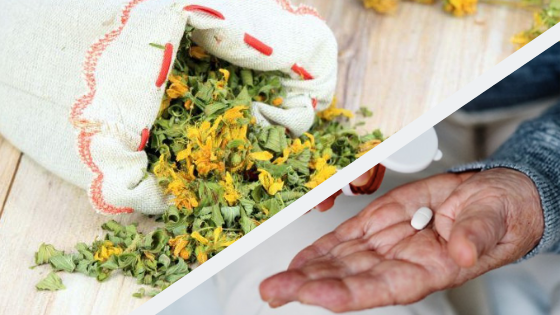 Due in part to too many serotonin-related effects, St. John’s Wort can have dangerous interactions with other medications, especially if taken at the same time as SSRIs or psychotropic drugs. These effects which may be potentially serious. Even without other medications, there may be side effects. Remember the herb has the same effect as the SSRIs, so it’s no surprise that the potential side effects are similar. Anxiety, dry mouth, dizziness, gastrointestinal symptoms, fatigue, headache, and sexual dysfunction, though less commonly, have all been reported. Lastly, St. John’s wort may cause increased sensitivity to sunlight. And we don’t mean just a little. In livestock left grazing on St. John’s Wort, farmers have described their cattle as looking like battery acid has been thrown on them. If using St. John’s Wort, use a sunhat and sunscreen too! St. John’s Wort contains a photosensitizing chemical called hypericin, which travels to the skin when ingested. Ultraviolet light alters the chemical makeup of hypericin, which may then cause damage to the cell membranes of skin. When the plant is dried, as you would most likely consume it as a tea or in a capsule, 80% of the hypericin activity is lost. However, especially if you have sensitive skin, if you are planning to use St. John’s Wort medicinally you must be precautious to use sunscreen and avoid direct sun exposure. Just because something is natural does not mean it is automatically safe or right for you. It is also absolutely essential that you inform your doctors about all alternative/complementary health approaches you use or are considering using. At Peak Brain Institute we work with many stress and mood regulation issues. We do not approach these issues from the serotonin hypothesis of depression. In fact, we don’t work with the brain at the chemical level at all. We work with the brain on the electrical level, training brains how to establish new electrical patterns, rhythms and flows. But, we also support our clients in a broad-scope approach to brain health and brain fitness training. 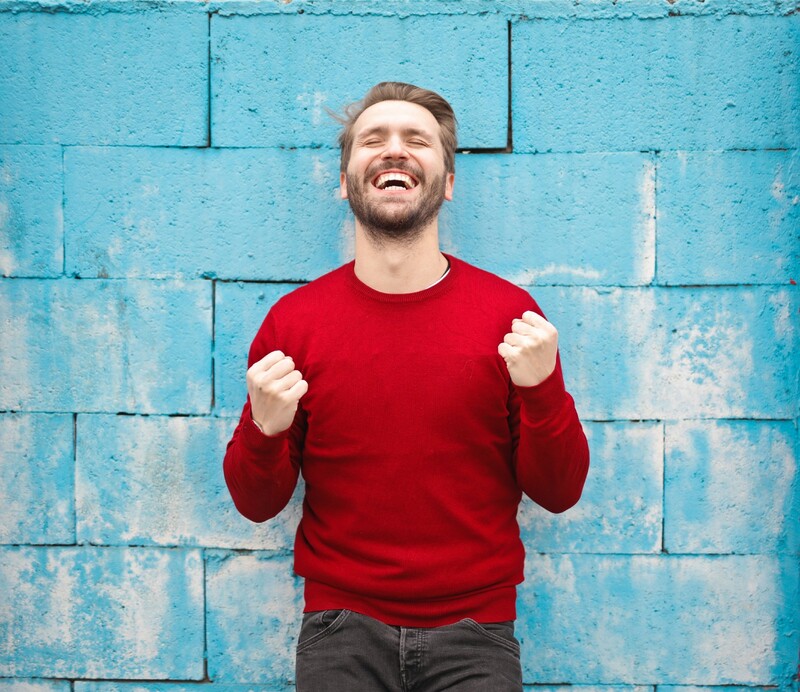 Especially in this time of higher-than-ever pharmaceutical use, we understand and support our clients in their pursuit of higher states of wellness without medication. That’s what we do.